EL Mobile unveiled the latest smartphone, the 6P which slogon is “born with style”; where the handset got plenty of attention for features like its minimalist design, 3500mAh large battery and innovative audio experience. And now we know when the device will arrive on the market here in the India — about two weeks from today. 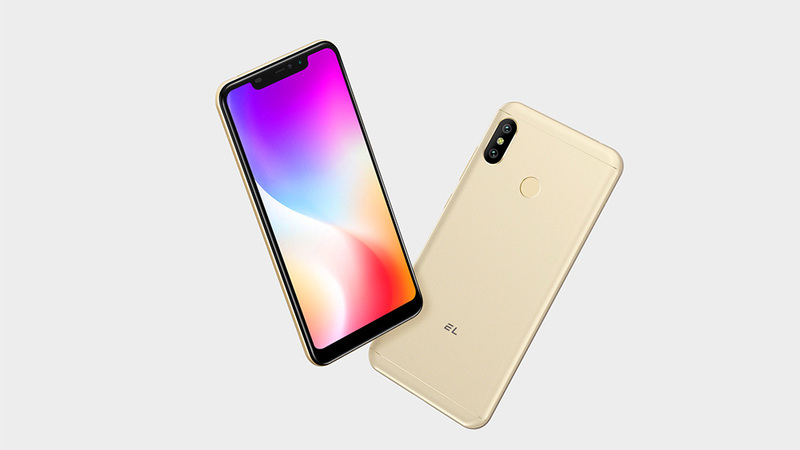 In terms of the device itself, the EL 6P comes with a 6.18-inch notch premium IPS LCD full screen, we still think LCD is a better choice for the human eyes. It has high brightness, more true-to-life color reproduction, and has no screen flickering. Whether it’s high noon or late night, you will have a comfortable viewing pleasure on our 6P’s display. By implementing the latest sound box technology and adding a powerful amplifier, the sound output of our 6P is not just how loud the sound is – it has a depth and a rich overall sound profile as well. 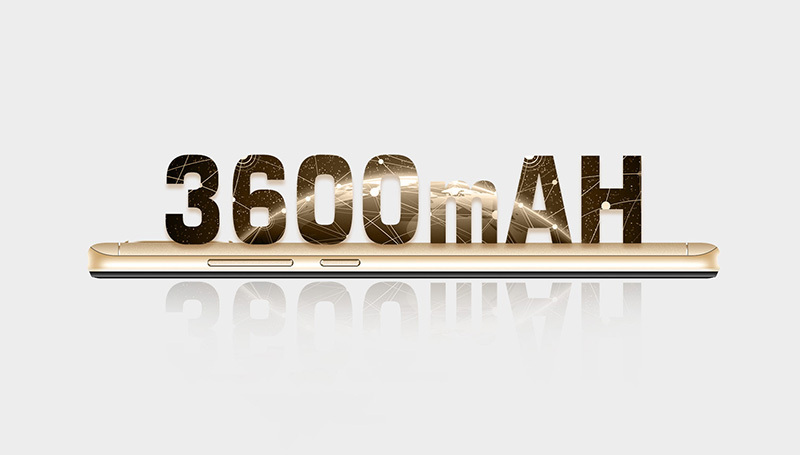 The most amazing thing is the 3500mAh large battery, with a high capacity 3600mAh battery and our own battery saving technology, our 6P can confidently last a full day of medium-to-heavy use without charging. It support 14 days standby time, 22 hours talk time and 130 hours music palyback. Among the other specs, the chipset included is MTK 6739. 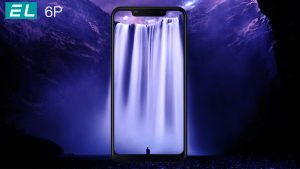 You also get a Android Pie 9.0 for the OS and biometric tech including Hand ID — which will identify you according to the veins in your hand — as well as 3D Face Unlock and a capacitive fingerprint sensor.